Get ready for county living with this Half Acre in Fillmore, CA. This property offers many fruit trees and crops , 10 chickens.3 bedroom 1.5 bath, garage is detached from Home. 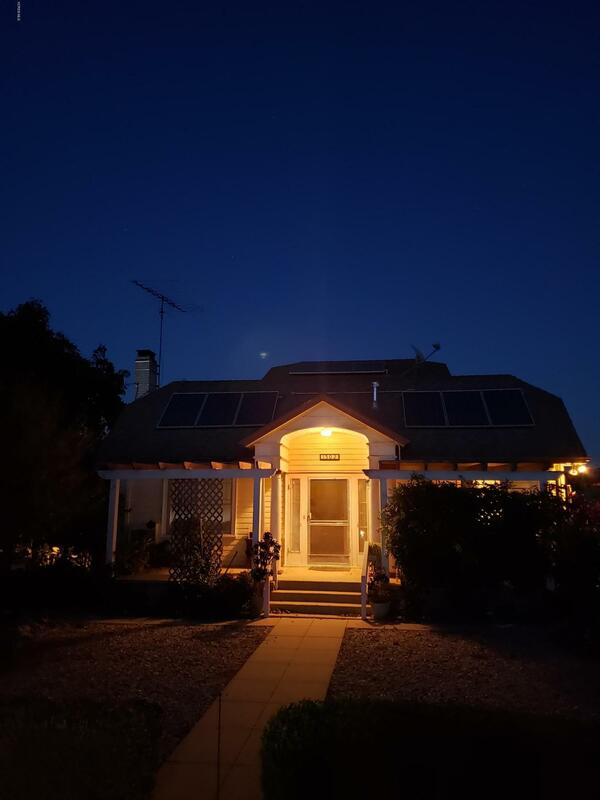 Solar panel are owned in full by seller so those would be a plus for the prospective buyer . In addition to solar panel bonus seller is also including mineral rights to land in sale of home . There is an additional structure that inclines all utilities that can be used for a variety of things . Currently being used as astudio. Please call me with any questions pertaining to this great opportunity.